A Social Media Strategy combines strategic business objectives and traditional Internet marketing, with social media such as blogs, social networks, feeds, forums, and other microblogging sites. Facebook, Twitter, Instagram, Google+, Pinterest, Myspace, Linkedin, etc., there are hundreds of social networks with a very large community of active users who are listening, recommending, criticizing or consulting companies products and services, sharing information and opinions about thereof. Establishing a presence for your brand and products or services in these communities, allows you to create a new channel of dialogue with these potential customers and effectively reach a viral effect to the circle of influence of each of them. The objectives of building a social media strategy will be different for every company and organization, although all have some points in common, such as positioning a brand, to create a viral marketing idea to increase the visibility of the company or even increase products sales. 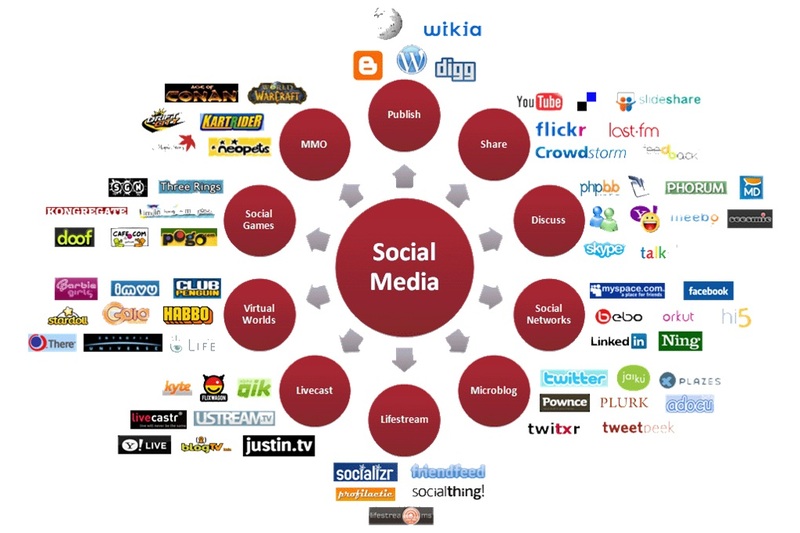 The social media strategy also includes managing the online reputation of both the company and its directors, shares of Positive Influence to provide a suitable environment to promote your business. In Way2net we help our clients to connect their company and products, with current and potential customers through new social environments. We believe that enhancing good relations with consumers maximizes the effort invested, both inside and outside the social networks. We are a Google Partner Digital Marketing Agency, that specializes in Digital Strategy and Business Development and know how to make the Internet a valuable resource for your company.